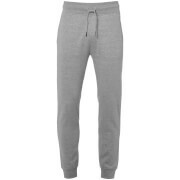 Men’s fleece-lined sweatpants from Le Shark. 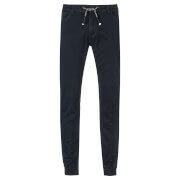 Crafted in a soft cotton blend, the ‘Maynard’ sweatpants feature an elasticated drawstring waistband, rib knit ankle cuffs and slip pockets to the sides and rear right. Complete with Le Shark branding and an embroidered logo appliquéd to the left leg.